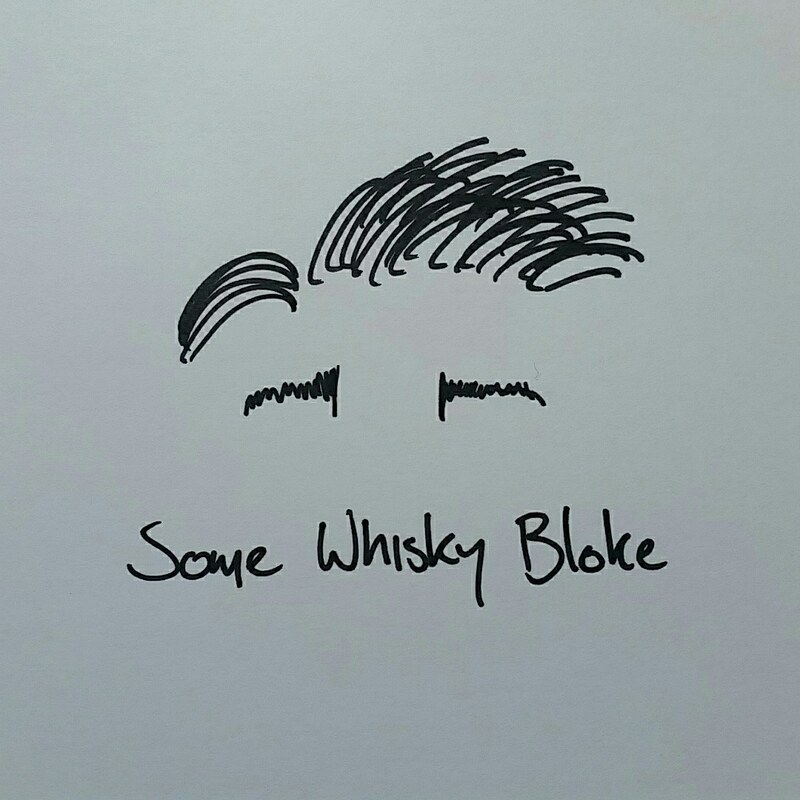 As I’m sure folk who visit this blog often know, on Wednesdays I like to have a look at whiskies from outside the norm, namely what we call “World Whiskies”, that is whiskies from outside of Scotland, Ireland, Japan, Canada and America. The small producing countries who, while they do not have a lot of whisky heritage, like to try their hand anyway. And you find all manner of interesting drams here, and it is the main thing that got me so into whisky in the first place, to try new and interesting drams that fly under the radar all too often. Today, I am bending my rule slightly. Today, I am looking at the Nomad Outland Whisky. Not strictly a World Whisky, this wee drop has done some travelling. Originally distilled in Scotland, it cannot be called a Scotch as it travelled outside of Scotland to finish its maturation. As it obviously cannot be a Japanese, Canadian, American or Irish, it’s left with the strange name as Nomad. The Outland Whisky. As a bit of a Nomad for the last few years, I can sympathise with the dram (not sure what that says about my current state). Our story with the Nomad follows as such; Richard “The Nose” Patterson and Antonio Flores of Gonzalaz Byass wineries came together to craft a whisky blended of 26 malts and 6 grains, mainly originating from the Speyside region, before being aged in the Highland region of Scotland in ex-bourbon for two to five years, and then ex-olorso sherry butts for three more years. Once done, the whisky found itself on a boat, travelling to Jerez in the Andalusian region of Spain. Note the temperature and maturation difference between the two areas. Once reaching Jerez they were blended together and found a new home in Pedro Ximenez casks, a heavier sherry style that lends more flavour, and the climate of the region added its own unique twist to this Outland whisky. After a year in their new home, they went into the bottle, and then into the glass for us all to enjoy. This isn’t the first time that “The Nose” and Gonzalaz Byass have come together on a project. For many years, these two have worked together, and Dalmore has worked with Gonzalez Byass for the better part of a century. Richard Paterson works with them constantly as well, checking a few times a year on not only the whisky that Dalmore and Whyte & Mackay are maturing but also on the state of the sherry casks from Gonzalez Byass. All of this care comes together in this dram; good wet casks that add a whole lot of flavour and a whole lot of character. The Nomad has a home in my glass. Time to give it another home. It all starts off familiar and alien; a speyside-y dram of orchid fruits, touches of flowers, pears, strawberries and some bubble gum, a small gobstopper kicking about there too, but it has some heat behind it. Melted dark chocolate drizzled over mango slices starts to appear, with apricots on a baked cherry pie. At the back though, there lies a smoky fog of flavour that beckons us to have a sip, an odd clue of what is to come. And that fog comes through on the palate, it’s a whole different ball game to the nose. Rich tobacco, thick tannic notes, carrot cake and caramelised dark sugar. Once we start digging into that caramel glob we find smoky raisins, sulphuric honey, saffron and paprika before a bed of marzipan, a big difference to the nose that I was not expecting. The mouthfeel is cloying, certainly drawing the cheeks in and puckering slightly. It’s enjoyable and different, but the finish is a touch subdued, the flavours all colliding and resulting in a stick mess. Not to say this is unpleasant, we find a lightly burnt fruit cake of carrot, sultanas, slathered with sherry and dusted with cinnamon to finish the whole dram. A damn interesting dram. The sherry ageing is the most predominate taste, with the sweeter tones leaving the nose quickly before a big old palate that only just keeps getting bigger. Yeah, the whisky sags a touch under its own weight at the end, but its a sure fire stunner for those who love a big sherry bomb. Me, I enjoyed it for what it is; a demonstration of how different Scottish malts can be in a warmer climate. I am not a sherry fan, I’ve made that clear, but it does what it does well, and I can only recommend giving the dram a try when you next see this one. I believe Dublin airport has a few kicking about, if not, head to Spain and see if you can’t enjoy it along side some nice cured meats and a glass of sherry. Until next time, enjoy your dram.